Marlene Peterson has been a Registered Dental Hygienist for 24 years. Graduated from Shoreline Community College, was a Dental Assistant for 7 years prior to hygiene school. Grew up in Port Ludlow, Washington currently lives in Enumclaw. Loves life, laughing, horse riding, training her Field Bred English Springer Spaniel for pheasant hunting, and people!! 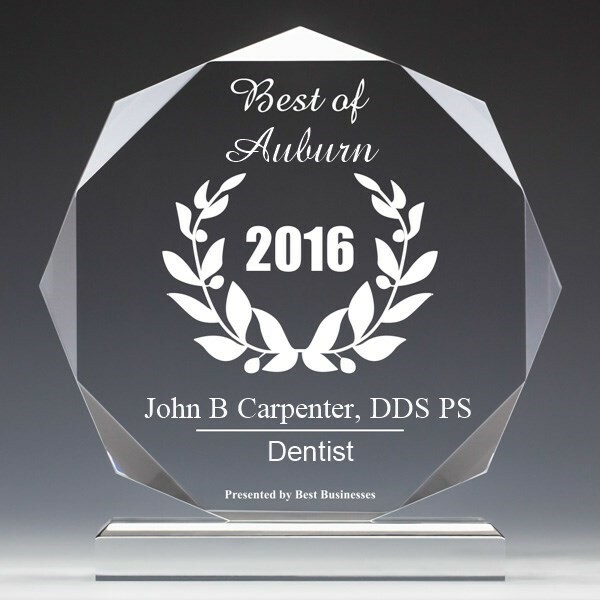 Lynn has been a hygienist in our office for over 20 years. He's experienced working with children in a pedontic practice and also has a background in dental lab technology. Lynn is a graduate of Shoreline Hygiene school. 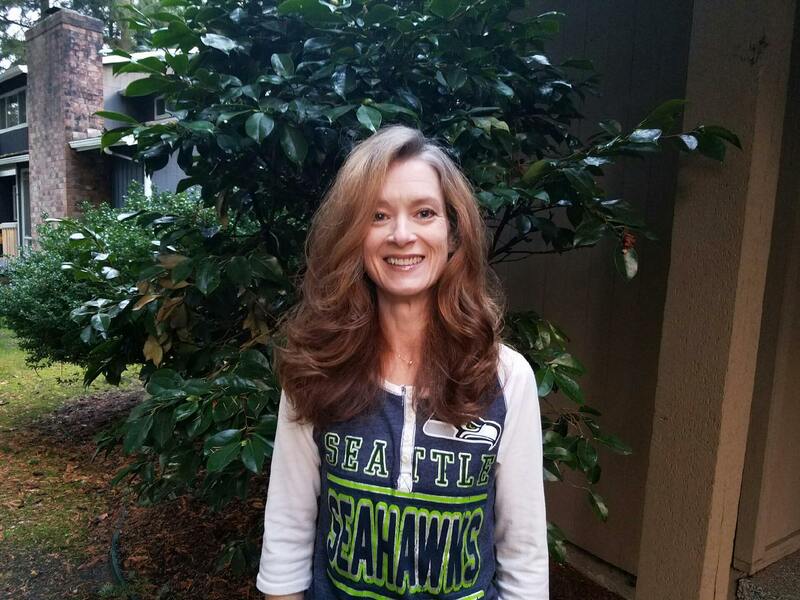 Rembie has been practicing hygiene for over 30 years and is a graduate of Washington State University and Eastern Washington University. In her spare time she enjoys running, swimming, golf and being a grandma. She’s appreciated working under Dr. Carpenter caring and ethical philosophy. Dawn has over 13 years of experience in the dental profession. Prior to becoming a Registered Dental Hygienist, she worked as a Certified Dental Assistant. She graduated from the Dental Hygiene program at Pierce Community College. When Dawn isn’t working she enjoys spending time with friends, family and especially loves spending time with her Granddaughter Cheyenne.